Happy Batman Day! | The Arcade Archives! 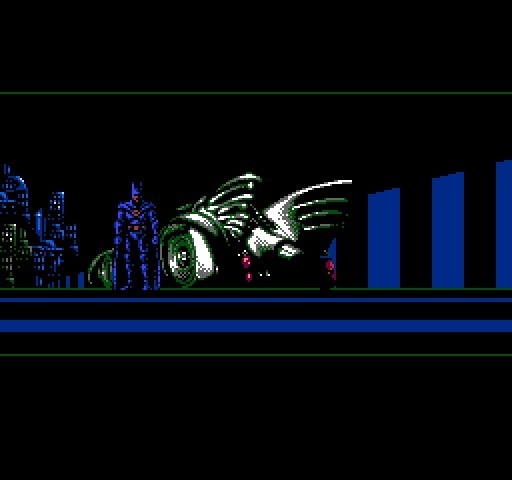 This entry was posted in Archive Entries and tagged 8-bit, batman, nintendo by ubernerd527. Bookmark the permalink.